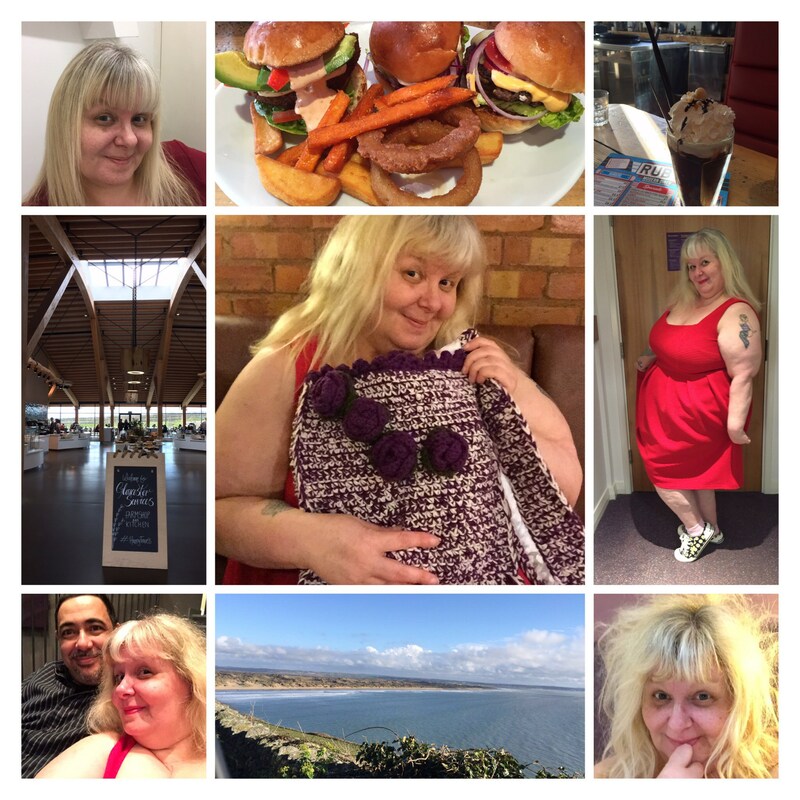 It’s been a good week …. This post makes me happy. So glad you had a good week. Thank you. It has been a busy week – working away from home and then a night out at a brilliant comedy gig, but as you can see from the pictures, for the main part it has been good. I’m very much a believer in appreciating the good things in life, no matter how small!